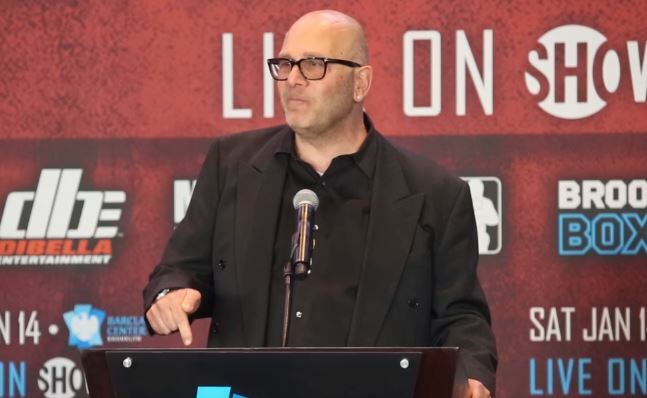 Promoter of Deontay Wilder Lou DiBella was in full voice after his fighter defended his title this past weekend. The back and forth jibes among promoters from both sides of the pond continues after Deontay Wilder secured a first round knockout of Bermane Stiverne at the weekend. The rivalry between boxing in the USA and UK boxing is well and truly coming back to life at the moment, no doubt about it. Heavyweight champions from either side of the Atlantic and healthy rivalries between promoters should ensure things get interesting for fans over the next while. Although Joshua vs Wilder no doubt will be a massive fight when it does happen, the chances of it happening next up are probably not great, to be honest.